The last X-Men film Bryan Singer directed, X-Men 2, is still considered to be one the best and classic comic book films ever. 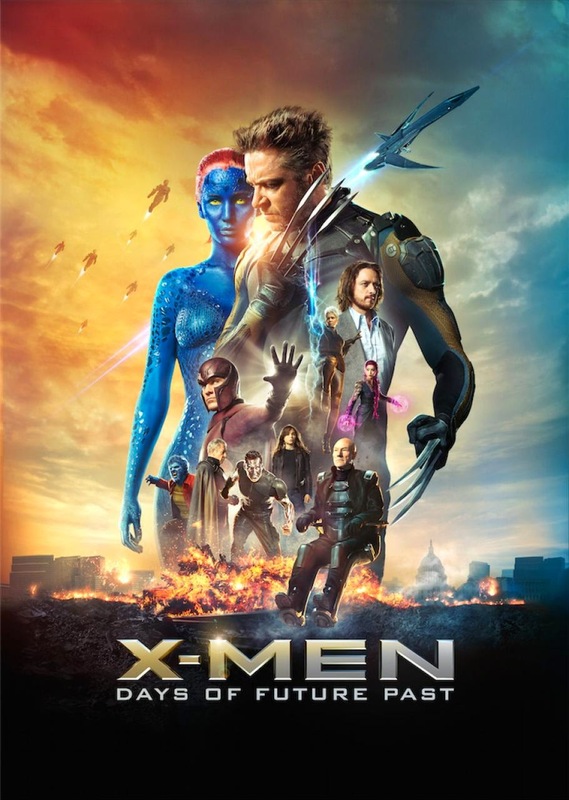 The last X-Men film, Singer worked on was X-Men: First Class, which is one the best films in the franchise and also revived the series, which was considered to have gone wayward after appalling films like X-Men: Last Stand, and X-Men Origins: Wolverine. So it comes with no surprise that when Singer stepped back into the director’s chair, he would be creating one of the best X-Men films of all time. Days of Future Past is based on the classic comic series of the same name, where in the future, giant robots called Sentinels hunt mutants. Many mutants lose their lives while many of the X-Men struggle to survive. In the comic series, Kitty Pride is sent to the past to warn the X-Men of the disastrous future ahead, while in the film Wolverine is our time traveller. Logan finds himself in 1976 trying to cox a despondent Professor X back onto the right the path, in order to save mutant and human kind alike. The X-Men series has had its fair share of ups and downs, when the stories have been good, they were phenomenal but when they have been bad, they were truly terrible. X-Men: DOFP does a brilliant job in not only bridging the First Class cast and Original trilogy cast and story together, but it also gives the X-Men franchise a much-needed push into the right the direction. It breathes life back into a franchise that has lasted well over a decade, which is something extraordinary considering the missteps along the way. Days of Future Past gives us a perfect blend of action, personality, humour, entertainment and gravitas that isn’t seen in many blockbuster films these days, let alone comic book films. With this film Singer takes us back to the days of X-Men 2 when the X-Men films were much more thought out and occasionally tackled certain themes that are still prevalent in society. The film doesn’t look to give big ludicrous CGI and audacious explosions; instead you will be mesmerized by actor’s performances and the overall development of certain characters. That’s not to say that Days of Future Past isn’t action packed, on the contrary, the film is full of some amazing action sequences. However, the main difference is that the action is well dispersed throughout the film and each scene is so amazingly put together that most of the action, albeit subtle compared to the city wide destruction we have seen and gotten use to these past few years, is simple mesmerizing and memorable. For many the return of Singer meant that Hugh Jackman’s Wolverine would once again be front and centre of the film, while everybody loves Wolverine, sometimes we just want a X-men film. This time around, while Wolverine is pretty much a central figure in the story, the story is not centred on him. Apart from having to save all mutants and humans from the dystopian future that awaits, the story is pretty much about the brokenness, desolation and despair of Professor X and his strenuous relationships with Mystique and Magneto. We find Professor X at his lowest, a point of complete despair and misery a man that has lost everything and has given up on the world instead of fighting for it. 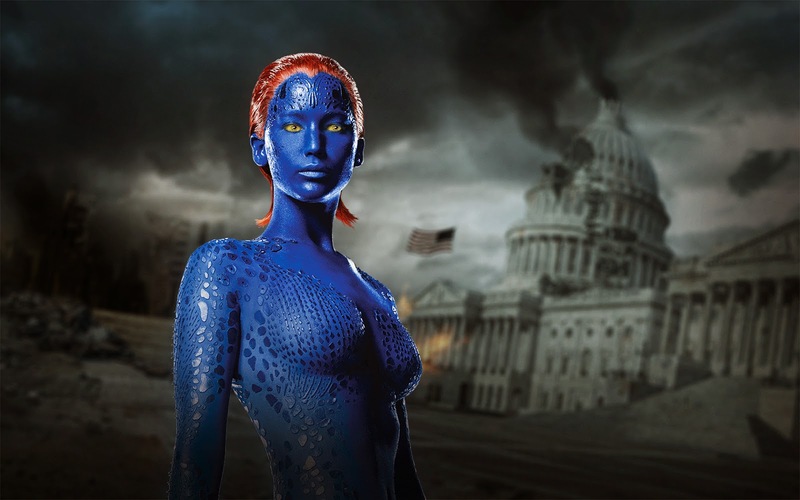 In First Class, Mystique was pretty weak as she was still in a state of finding herself and accepting herself. In DOFP when we finally catch up with her, she’s a little more badass like her Rebecca Romijn future self. Jennifer Lawrence borrowed some of Romijn’s mannerisms in this film, which certainly helped bring a certain level of familiarity between the two interpretations of the characters, as we know them. 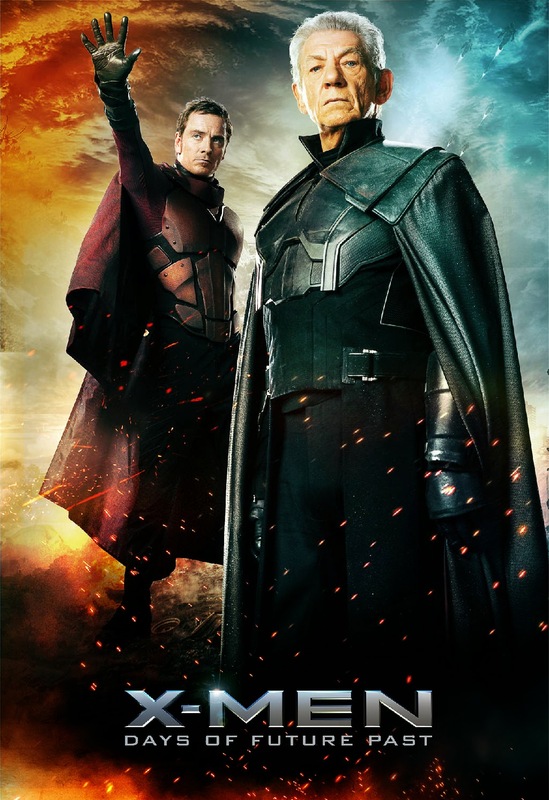 Michael Fassbender as Magneto was once again simply amazing in his role, never swaying from the fact that Erik is the antagonist of these stories, even when we think he might come out as a hero. Magneto is unrelenting, unforgiving and completely focussed on his goal for mutant prosperity. The future scenes we get in the film contains most of the awesome action scenes with the terrifying future sentinels, but also contains many of the original cast members while introducing us to some newer mutants. The action scenes are really amazing with the X-Men team really going all out with there powers and using them in tandem with one another for the groups survival. Its certainly one of the highlights of the film, although you don’t get an awful lot of those characters, one thing is sure though, Blink and Bishop are totally awesome! With a film that contains possibly the biggest ensemble cast for any film, let alone comic book film, there are times in it when you wish certain characters got a little more to do. With the running time clocking in at about 2 hours 10 minutes, you wonder if this mammoth of a film shouldn’t have been a little longer, in order to give some actors and actresses just a little more to do? For the most part it’s the only real negative about the film, but then again its only because the film is so well constructed and characters so well drawn out that you wish more characters would have been given a little more time to be developed as well. Even so, X-Men: Days of Future Past is certainly a positive step in the right direction for Fox, with the Simon Kinberg, Matthew Vaughn and Bryan Singer, this X-Men franchise might finally have the right creative team, and big budgets, behind it to push it into newer and bolder directions. 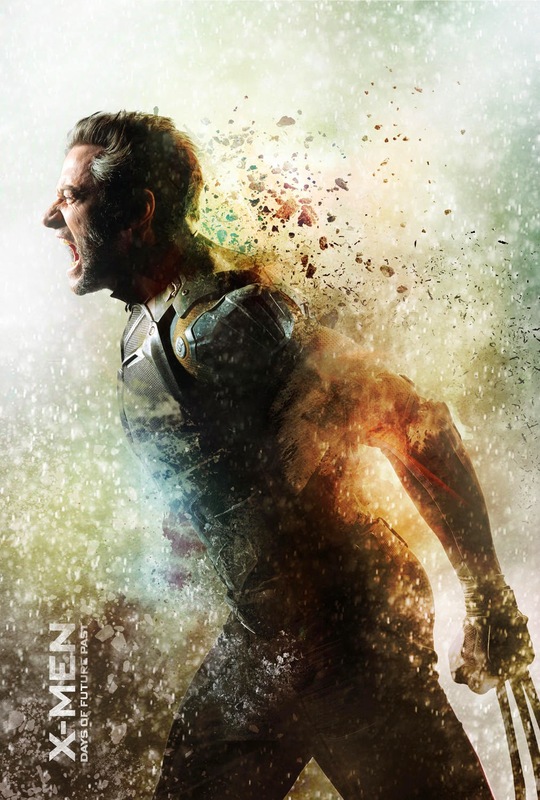 Days of Future Past is simply an astonishing X-Men film, which easily proves it to be the best X-Men film produced and one of the finest superhero films ever made.